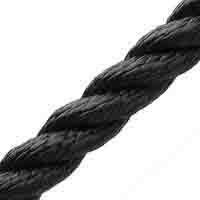 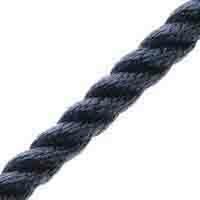 3 strand polyester rope is a popular and versatile rope. 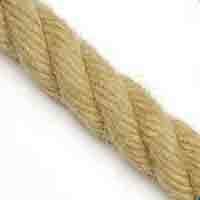 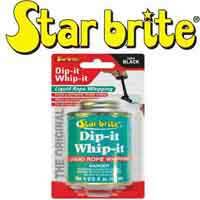 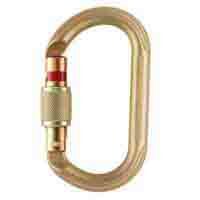 Even when wet this 3 strand polyester rope retains full strength and remains an easy rope to handle. 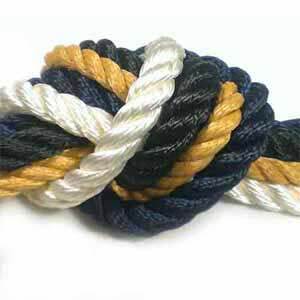 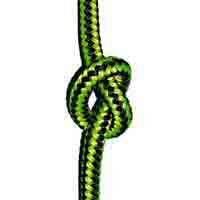 3 strand polyester is also easy to splice. 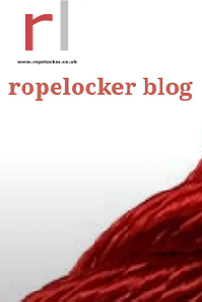 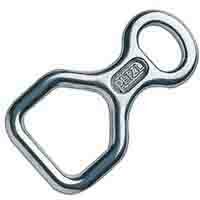 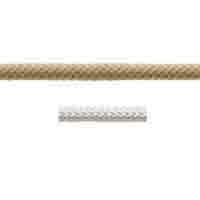 Great yacht rope with all round performance.